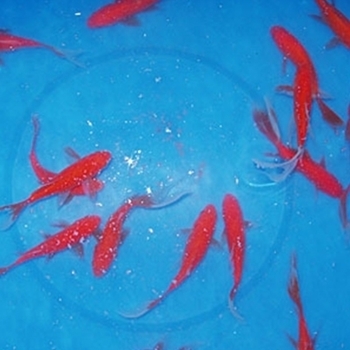 Comet Goldfish is a hardy fish that is good in cold water. Comet Goldfish have long slender bodies and a long single tail fin. Comet Goldfish can grow up to 14 inches in length and have single colored bodies.